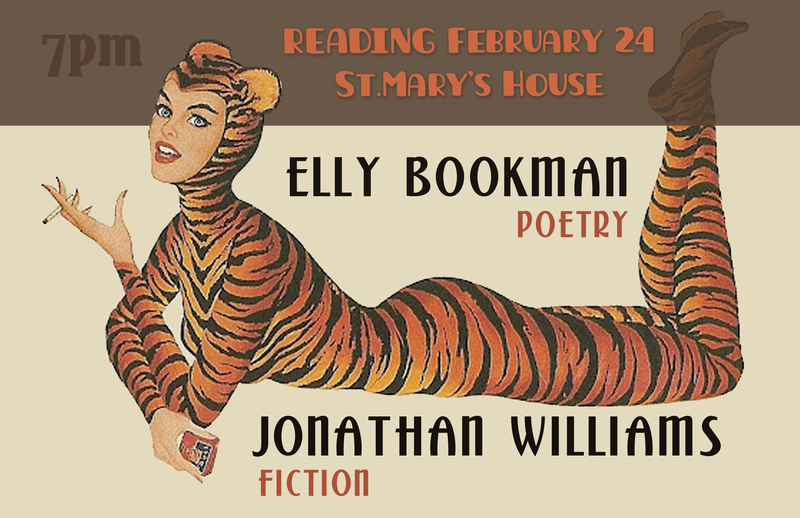 This February, TSHS members, Elly Bookman, read with fellow fiction writer, Jon Williams in Greensboro, NC. Only their work could inspire such a poster. To read more of Bookman’s work, check out her prize winning poem “Another Thing I’d Rather Not Know About Myself” in The American Poetry Review. The Stanley Kunitz Memorial Prize has been established by The American Poetry Review to honor the late Stanley Kunitz’s dedication to mentoring poets. The winning poem will appear on the feature page of the September/October 2012 issue of The American Poetry Review, and the poet will receive a prize of $1,000. All entrants will receive a copy of the magazine. 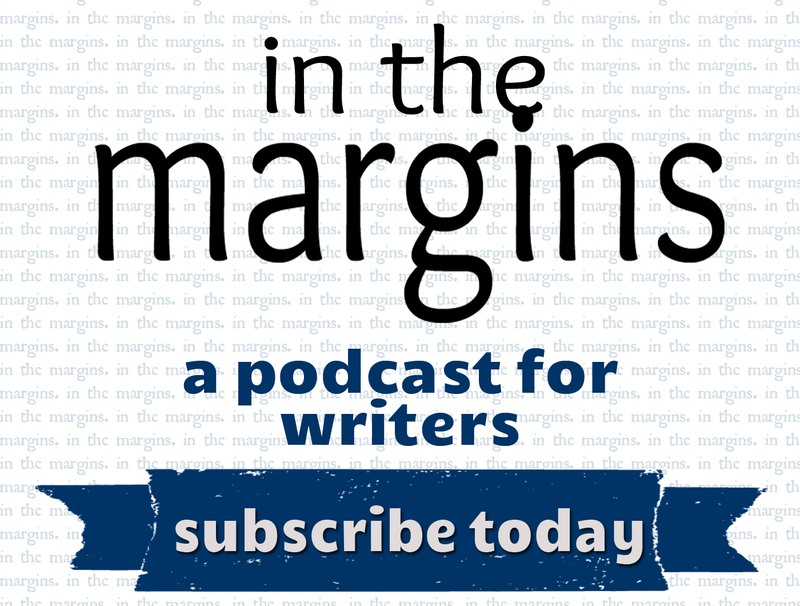 Poets may submit one to three poems per entry (totaling no more than three pages) with a $15 entry fee by May 15, 2012. No limit on number of entries per poet. The editors of The American Poetry Review will judge submissions anonymously, in compliance with the Council of Literary Magazines and Presses’ Code of Ethics.